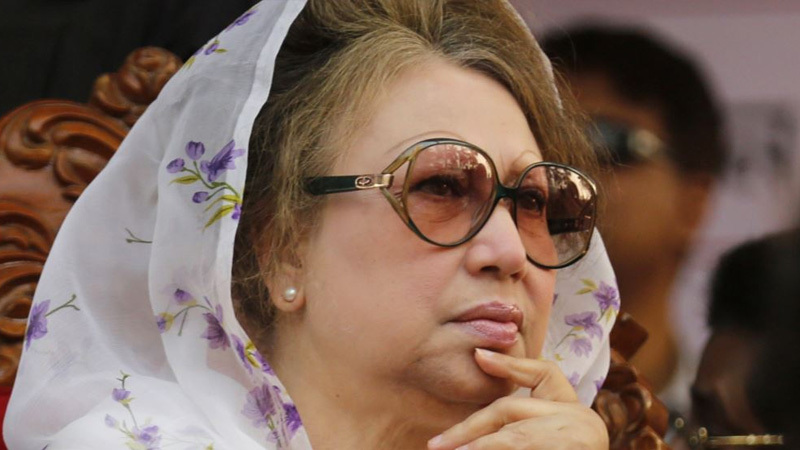 A court here on Thursday fixed February 27 for starting defence hearing in the Gatco corruption case against BNP chief Khaleda Zia and others. She was produced before the court from the old jail at 12:40pm. On January 10, the court issued a warrant for producing her before it in the Gatco case. 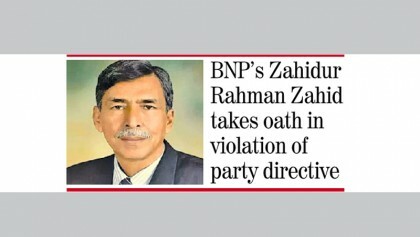 Khaleda had moved the HC challenging the legality of the case. Trial proceedings were halted for eight years in the subordinate court because of the writ petition.UNB.